That is the mission of Ghent Library De Krook. How does it do this? By actively presenting its rich collection, by using digital innovation, by collaborating with partners from the cultural, scientific and technological sectors and, above all, by devoting a great deal of space to creativity. 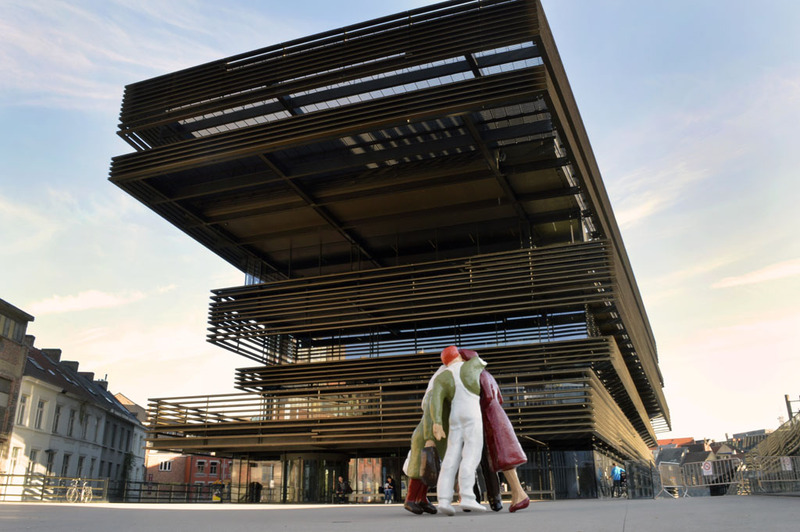 Ghent Library De Krook is a community held together by people who have an urge for debate and reflection, inspiration and research, discovery and assembly, deepening and broadening. It is a place to live and to learn. 529,374 books, 75,503 CDs, DVDs, games and sheetmusic items. Access to newspapers and magazines, audiobooks and digital children’s books. And so much more. Ghent Library De Krook has a variety of titles for both seasoned users and hesitant beginners. 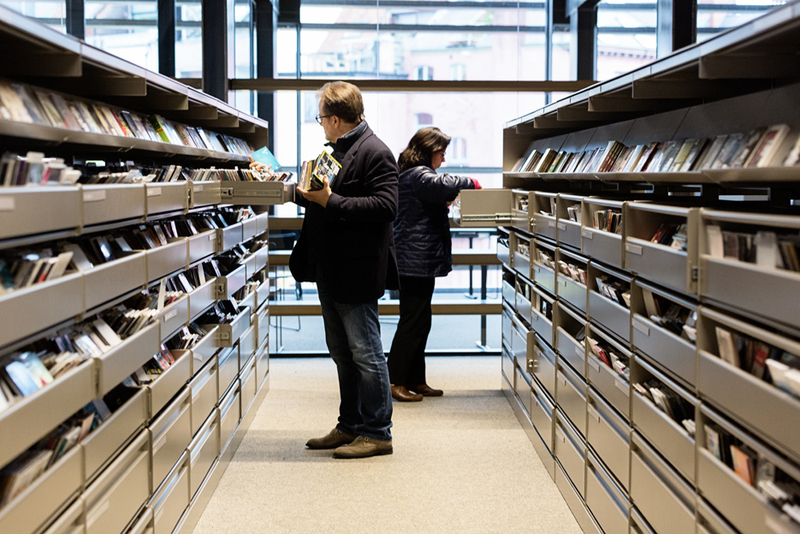 Yet it is the library staff, whose daily task is to present the collection as beautifully as humanly possible, who make Ghent Library De Krook so alluring. 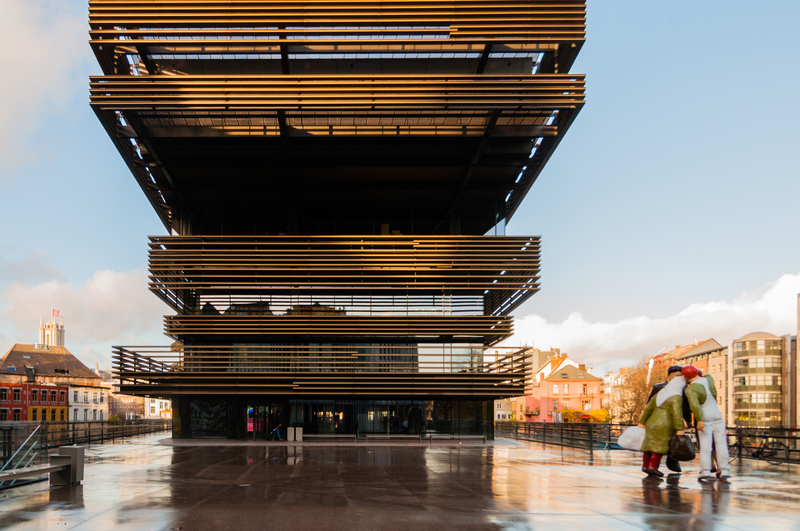 Ghent Library De Krook is more than just a collection of bookshelves. De Krook has various inspiring spaces, including an “experience staircase” for small-scale events and concerts, a large lecture hall, various workshop rooms, a maker’s lab, an immersive space and a digilab. The library programmes more than 1,000 activities per year, including those held in conjunction with the Vormingplus training centre. All rooms are also available for hire. 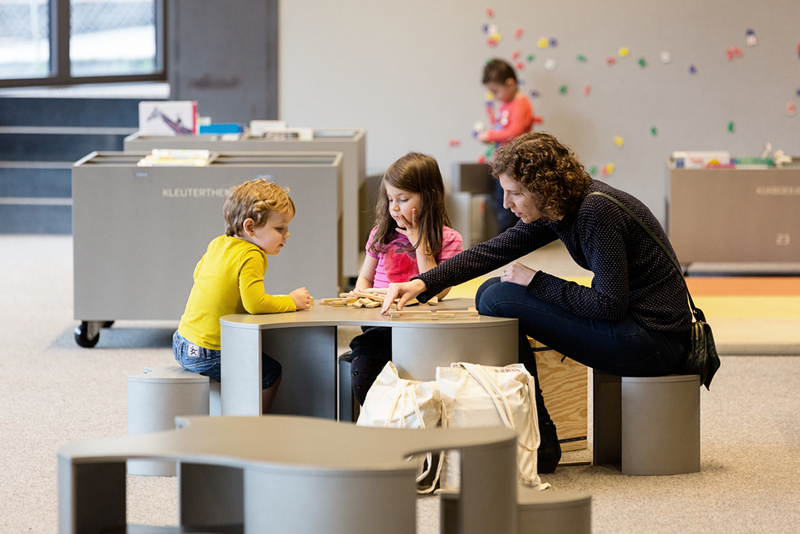 Visitors to Ghent Library De Krook are also visiting the Ghent hotspot for students of all ages. 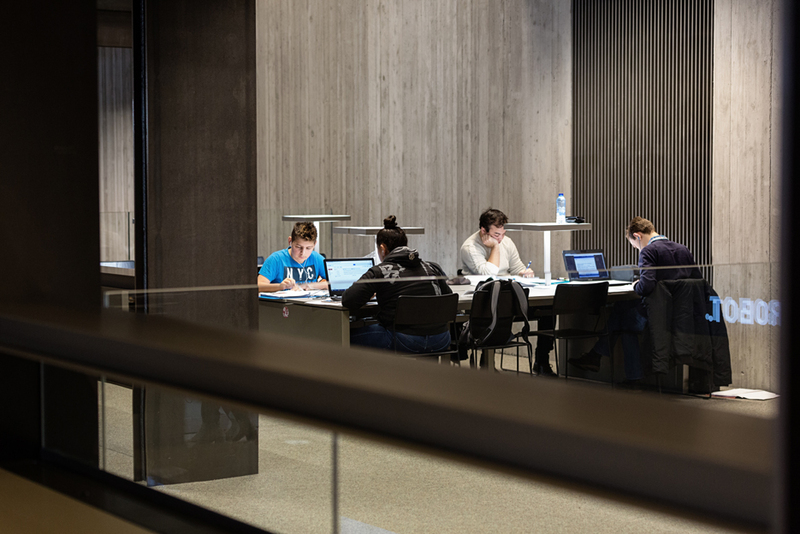 There are 325 work and study places scattered here and there: quiet individual spaces, tables with bar stools for social learning, or seats by the window overlooking the Scheldt. Although the free WiFi remains the crucial decider in all of this brain activity.